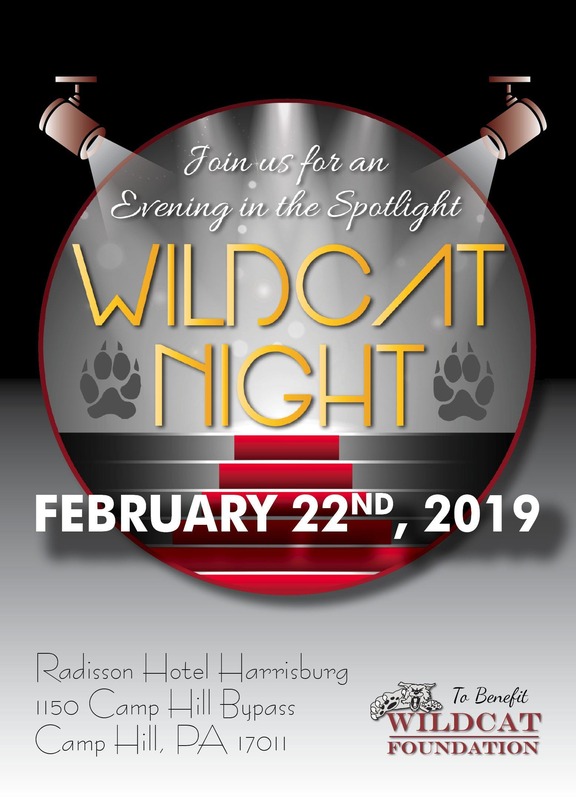 3rd Annual Wildcat Night–An Evening in the Spotlight. Showcasing MASD student talent. 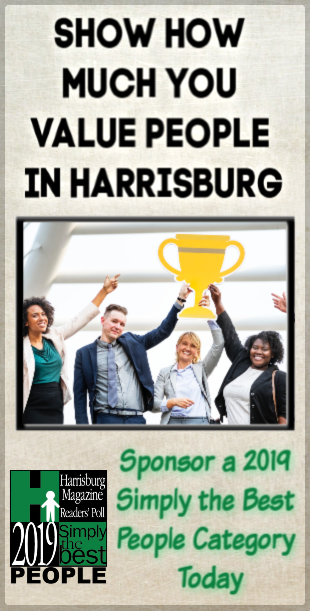 Includes DJ and dancing, step and repeat photo opportunity, dinner, heads and tails game, silent auction, and $10,000 raffle! Raffle tickets sold prior to the event (just 200 tickets/ $100 each). Guaranteed first prize of $5,000.00!!! Yes, but advance notification is appreciated.